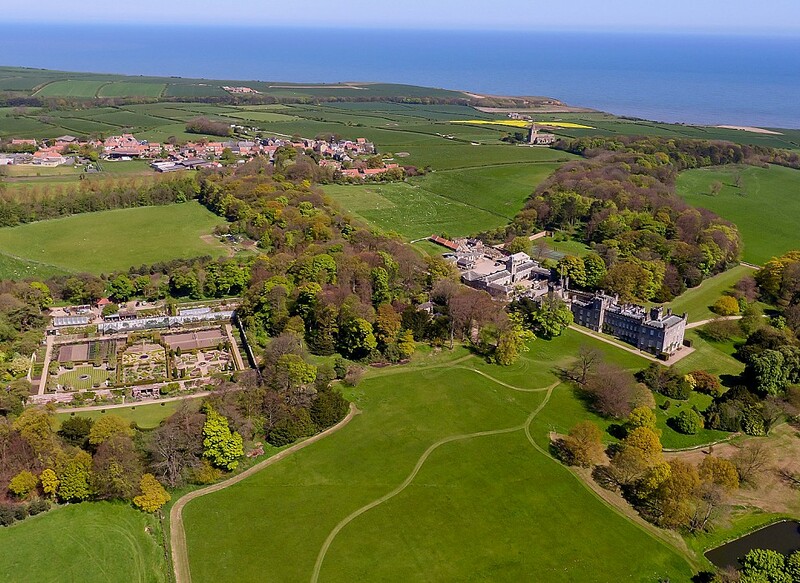 Tuffa has recently supplied two heating oil tanks to the historic Mulgrave Estate near Whitby. The estate comprises of a mix of agricultural, commercial and residential property set in 15,000 acres in the beautiful North York Moors. In addition to farm land, commercial property and holiday cottages, the Mulgrave Estate provides residential tenancies for the local community. Mulgrave has been the family home of the Marquis and Marchioness of Normanby since 1743. The first house on the estate was constructed by the Duchess of Buckingham, Lady Catherine Darnley, the illegitimate daughter of James II in the early part of the 18th Century. She left the Estate to her daughter by her first husband, The Earl of Anglesey, Catherine Annesley, who married William Phipps. In the late 1780s, Constantine John Phipps, the 2nd Baron Mulgrave, appointed the architect Sir John Soane to remodel and enlarge the mansion. He added two new wings and re-built the interior in 1786-7 to produce a Georgian residence. Part of that house still remains in the middle of the present day building. The house was re-named Mulgrave Castle, with the architect William Atkinson adding battlements to the roof in 1804-5. The Gothic style Baronial Front Hall and towers were completed by the 1840s, forming the property as it is today. The Tuffa Tanks are being used to heat a 7 bedroom house that needed a larger replacement oil tank and at a former keeper’s bungalow that is also being refurbished and having a new central heating system installed. 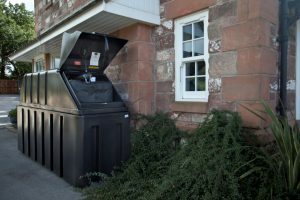 Mulgrave Estate’s Buildings Manager, Marcus Lidster, told us more: “It’s good to buy British and we were impressed with the build quality of the Tuffa oil tanks. We wanted bunded tanks with accurate gauges and were looking for secure and clean oil storage that wouldn’t damage our local environment,” he said. “Tuffa gave us a prompt service and arranged delivery of the tanks to site,” he added. Tuffa fire-protected tanks can be located adjacent to your property and are delivered with full LABC certification. So if you need a new or replacement oil tank with full LABC Certification, take a look at a Tuffa fire-protected tank. Call Dee or Amy on 01889 567700 or click here to find out more.